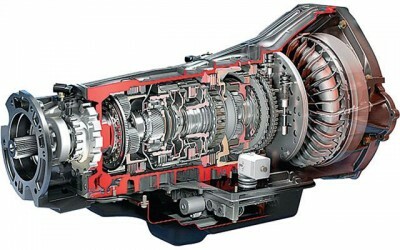 Does my transmission need to be repaired? Copyright © 2017 . autorepairserviceclearwater.com . All Rights Reserved.